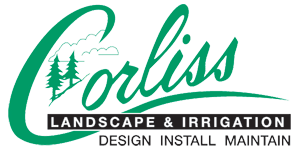 Corliss Landscape & Irrigation is engaged mainly in constructing, designing, assembling and maintaining better than the best irrigation systems so that you enjoy a lush space in your yard. 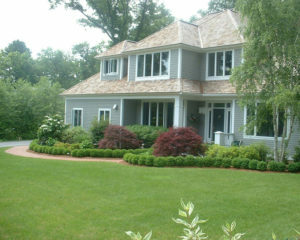 Corliss Landscape & Irrigation – the best Irrigation Company in Ipswich Massachusetts – has started the journey with a vision; a vision of contributing to diversified sectors of the economy to make it more competitive, vibrant and resilient. Starting with its core competence in the area of irrigation systems, it has now diversified into various other related areas and has established its name in the industry with its countryside presence. 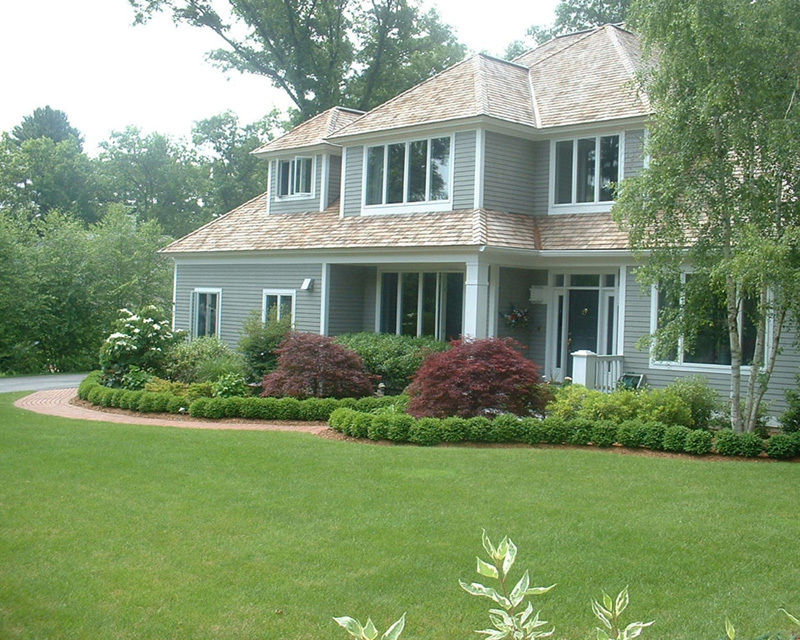 People Say “We’re Best Massachusetts Irrigation Company” – But Truly Who We Are! 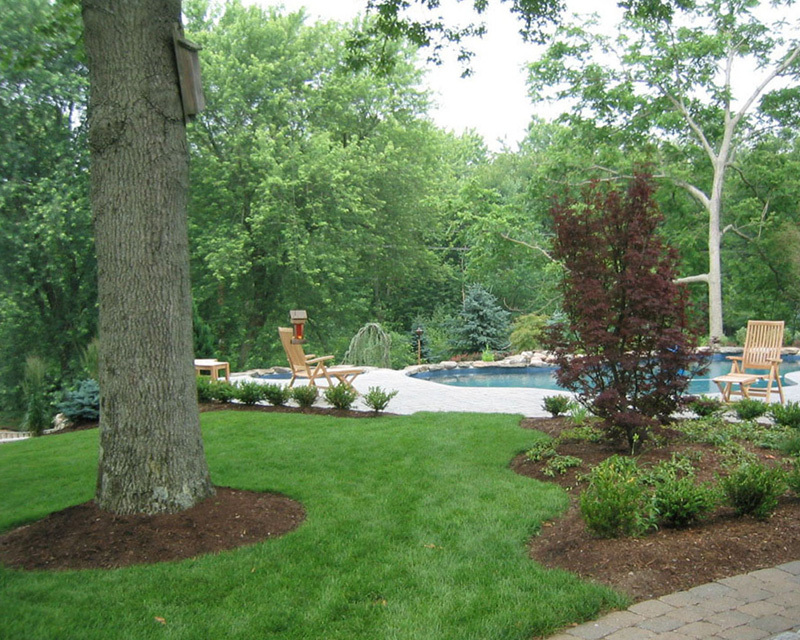 Today, this finest Ipswich MA irrigation service provider has under its umbrella companies which are into landscaping and retaining wall business. 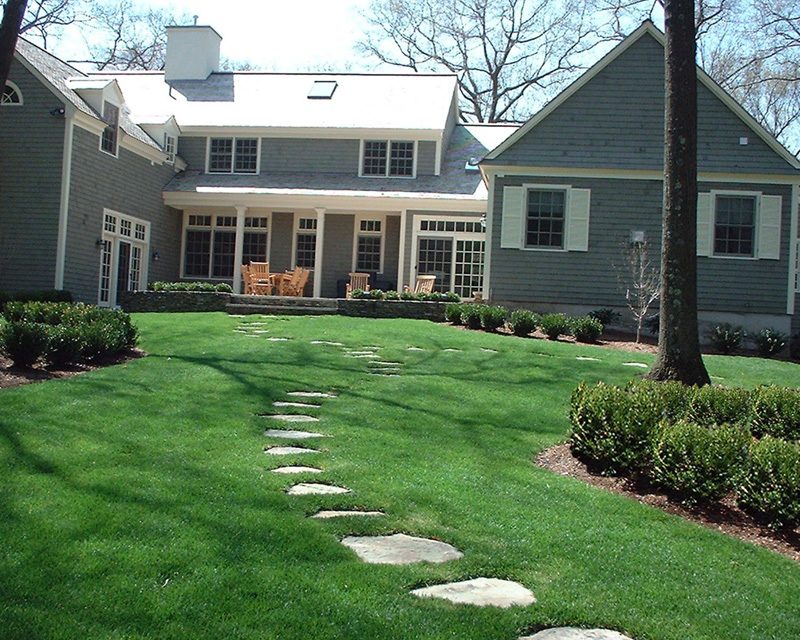 As a reputable irrigation company in Ipswich Massachusetts, we offer products based on the world’s best and up-to-date technologies. We take pride in the fact that our Massachusetts irrigation company creates and provides quality solutions to its customers across Ipswich MA and beyond with the help of our domain expertise and a team of dedicated professionals. 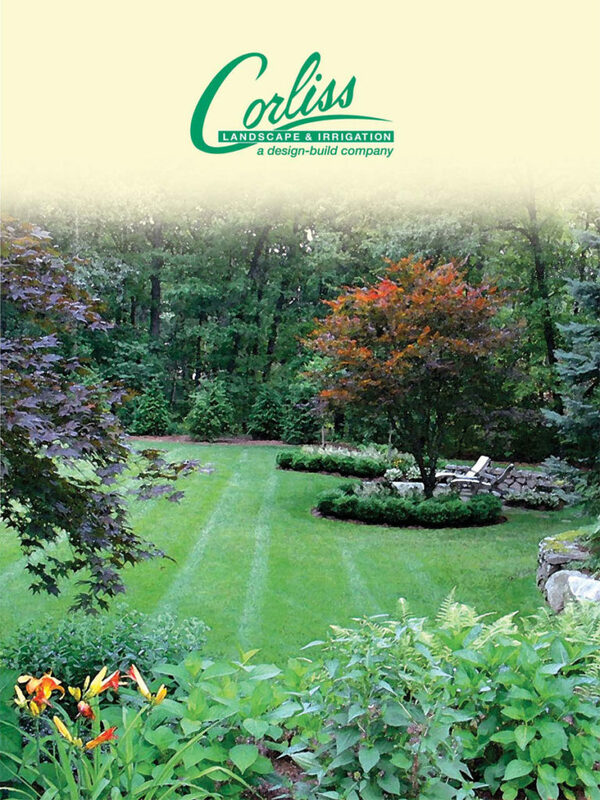 Expanding horizons are our goal and growth with values is our primary motor at Corliss Landscape & Irrigation. Therefore, we strive to produce quality irrigation systems and provide beyond compare irrigation service in Ipswich MA to suit our customer needs. 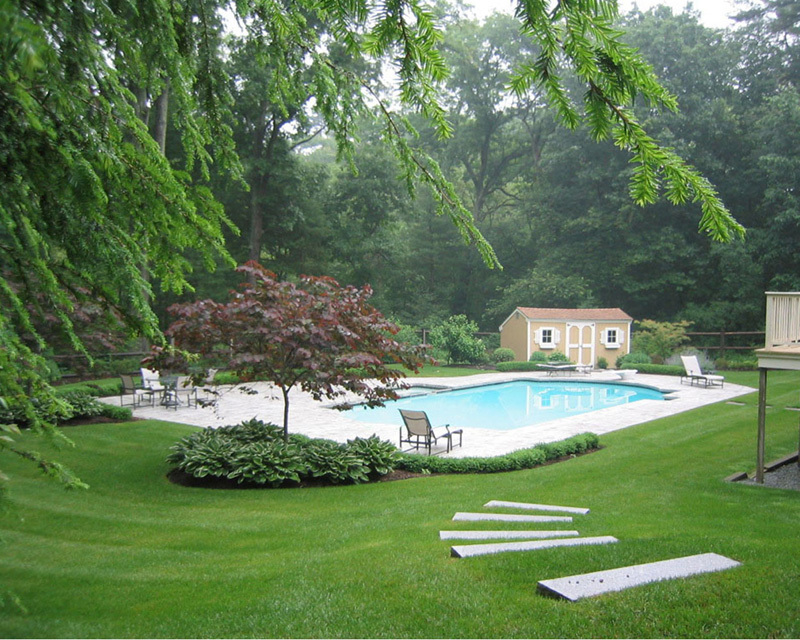 Besides, we look forward to enhancing our customer satisfaction on a continual basis so that no customer would receive dissatisfaction choosing us as their trusted Massachusetts irrigation company. Call us to understand our ethics better.